Help with CCC Apply, Enrolling in Class, and which class should I take. There is a high demand for machinists, welders and industrial maintenance technicians! The program prepares students for employment as a machinist apprentice, machinist, maintenance machinist, and CNC operator and/or programmer. Machinists design and manufacture precision parts, from simple pieces such as nuts and bolts to complex, high-tech components. Jobs in the industry range from operating, maintaining, repairing or inspecting machines to designing and creating programs for computer-numerical-control machines. Machine technology extends into tool and die work, maintenance machining, and research and prototyping. Highly skilled machinists are currently in great demand. A fall 2005 report by the National Association of Manufacturers states that nearly 90 percent of American employers are unable to hire enough trained personnel. To stay in demand, machinists and machine operators must constantly stay current with technological developments in the field.Graduation from the program with an associate of science (AS) degree provides students with greater communication, critical thinking and self-management skills and improves their chances of finding rewarding, higher-paying positions in the field. Certificate of Completion On completion of the program students receive a certificate of completion in machine technology. We highly encourage all students to complete to complete the necessary coursework to receive an associate of science (AS) degree. 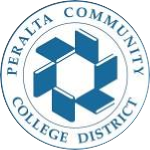 Some of the courses in this program are transferable to California state universities. 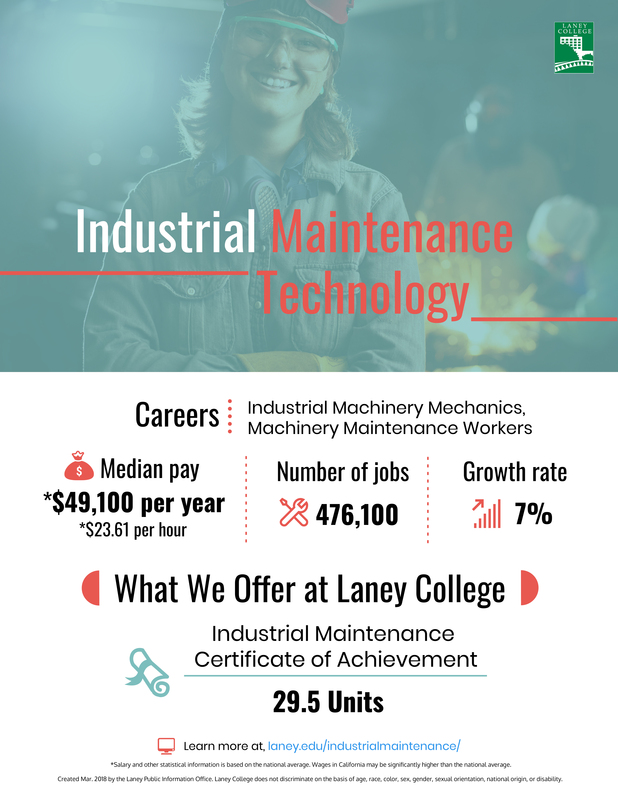 The Laney College Machine Technology program’s commitment to currency in its curriculum ensures that students learn to use the industry’s latest technology, tools and equipment. This commitment is driven by constantly developing industry standards, the program’s industry-based faculty and technology partnerships with Lawrence Berkeley National Laboratory and with local machine shops.